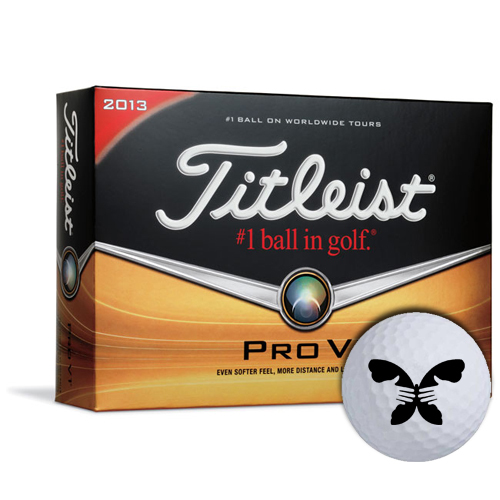 ORDER PERSONALIZED GOLF BALLS AS GIVEAWAYS FOR SPORTS LOVERS! 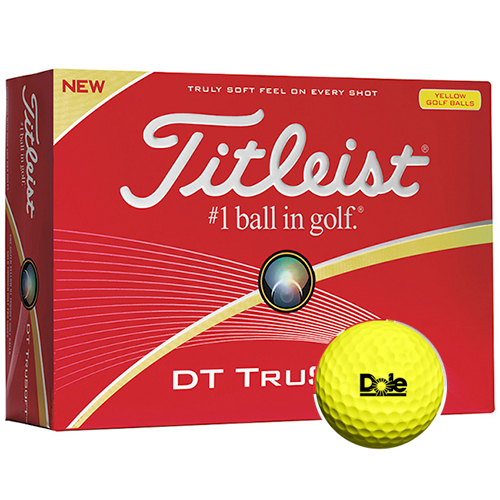 Ensure your brand gets noticed on the golf course with the products featured on this page. 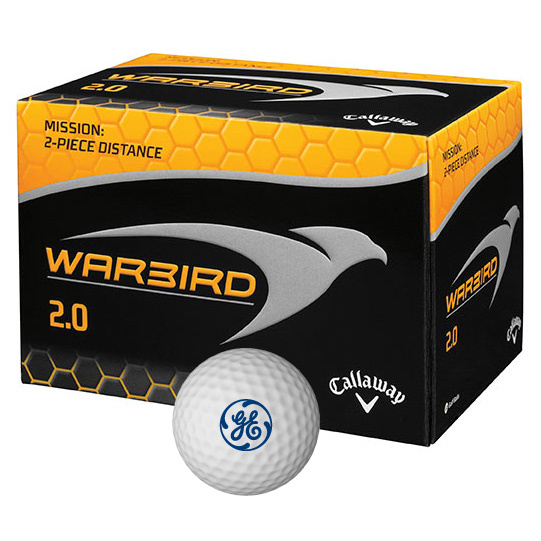 We have a great range of personalized golf balls packed in elegant boxes that make excellent branding gifts. 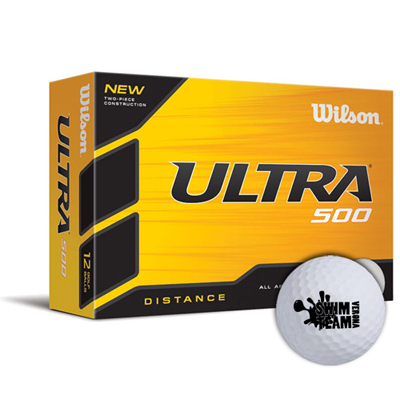 These balls are sturdy and designed to go the maximum distance on the course. 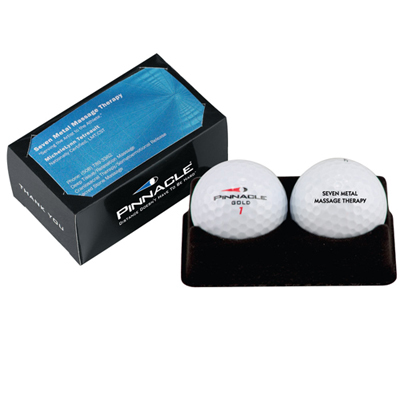 Your brand’s visibility will fly high when these balls are used by clients and employees! 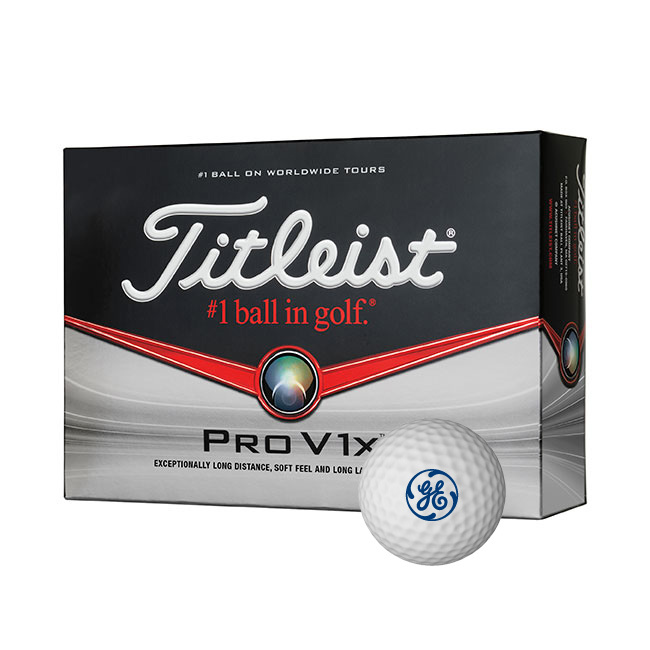 We take pride in the fact that we offer golf balls belonging to the best brands in the industry! 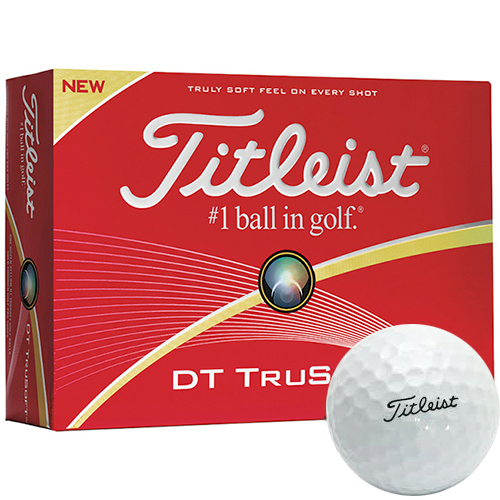 Choose from tops brands such as Nike, Titleist, Pinnacle, Wilson, Callaway Golf and TaylorMade. All these products come with superior packaging designed to give your brand quality impact. 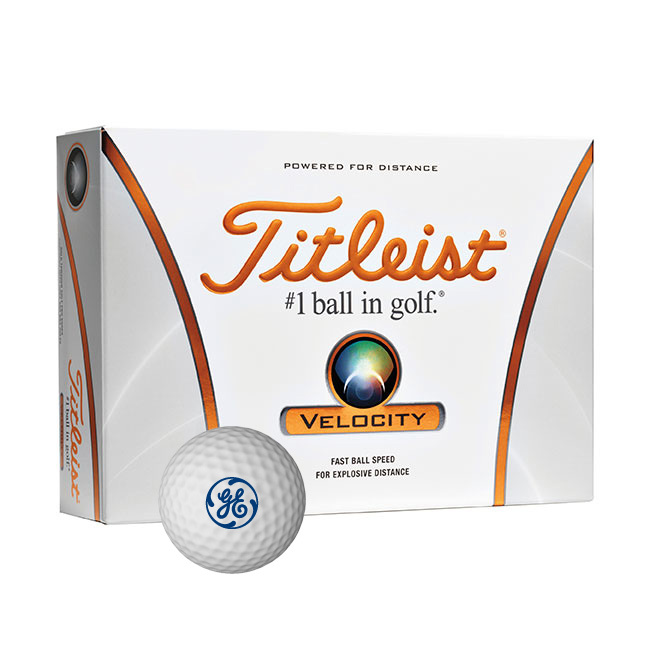 Highlight your logo on these golf balls for world-class marketing impact! 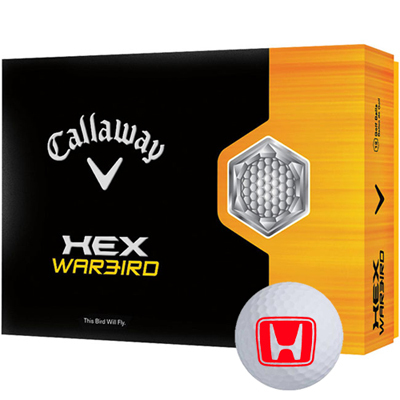 All the products on this page come with special offers. They fall under the 24Hr Rush item or FREE SET-UP items categories. 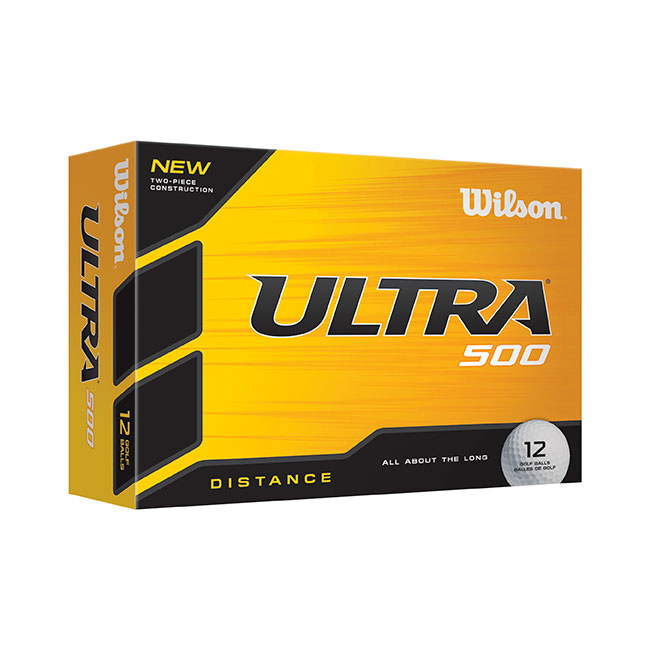 Pick a product and gain maximum savings!